Get Rid of Spiders - From $15/mo! Much like ants, spiders have important ecological purposes. They serve as scavengers by cleaning up dead organisms, and they serve as an ideal food source for many lizards, anteaters, and other insects. 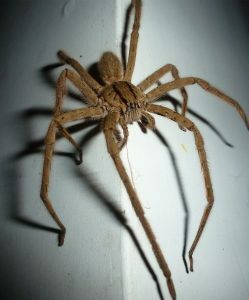 Regardless of how you feel about spiders, you don’t want them in your home. Contact the Stomp Pest Control today for affordable spider control services in the Raleigh area. 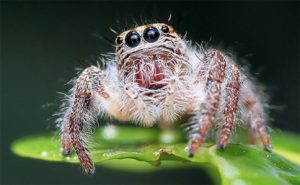 Just because spiders have a handful of environmental benefits does not mean they belong in or around your home. 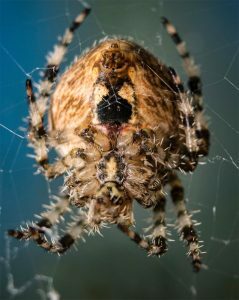 Spiders are plentiful in North Carolina and can be destructive to food and property. They can also introduce diseases and health risks to your home. 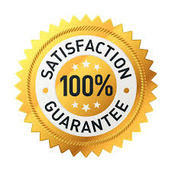 Stomp Pest Control provides comprehensive pest control services in and around the Raleigh area as part of our standard pest control packages. 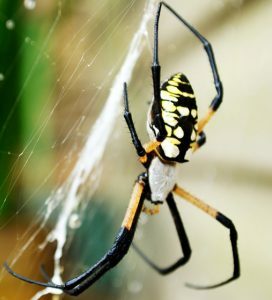 Contact us today at (919) 231-3292 to rid your home or business of spiders and other invasive insects. Most commonly found in protected areas such as firewood piles or under stones or fallen trees. Barns, sheds, crawl spaces, basements, garages, and outhouses are some of their favorite pieces of shelter. Females have been known to act aggressively, especially when guarding eggs. Deaths rarely occur, but if bitten, it is imperative that you seek medical attention as soon as possible. 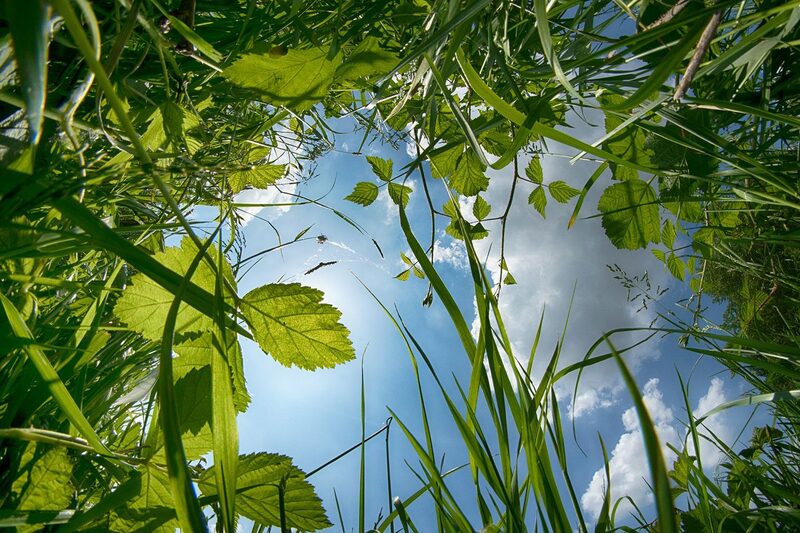 Most commonly found outdoors under woodpiles, rocks, fallen trees, and lumber yards. They’ve been known to reside in undisturbed areas such as under piles of paper, inside shoes, under furniture, in window molding cracks, and even inside trash bags. Randomly selects its web locations and creates a tangled web.